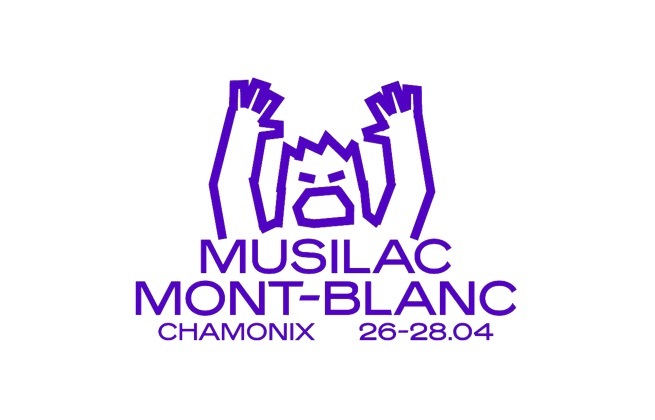 Musilac Mont Blanc return to the famous mountain town of Chamonix for a second edition of the Alpine festival. Following on from last year's debut, the first winter event from the team behind the famous summer festival in Aix-les-Bains, a new set of music stars will be performing in the scenic surrounds France's highest peak. As with all Musilac events, the lineup will consist of a musically diverse selection of performers covering rock, pop, indie, folk, hip hop, electronic music and more. Chamonix is one of the most famous ski resorts in the French Alps, having hosted the very first Winter Olympics in 1924.